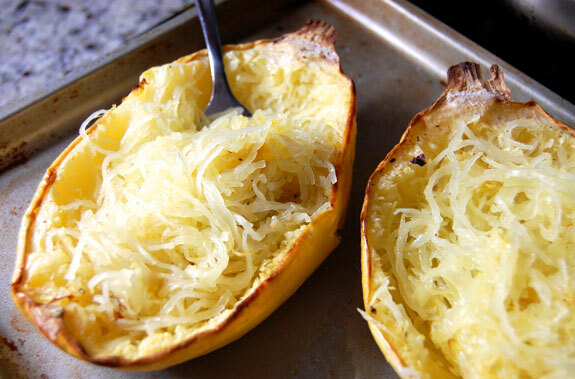 This week’s awesome recipe is courtesy of our friends at paleogrubs.com. 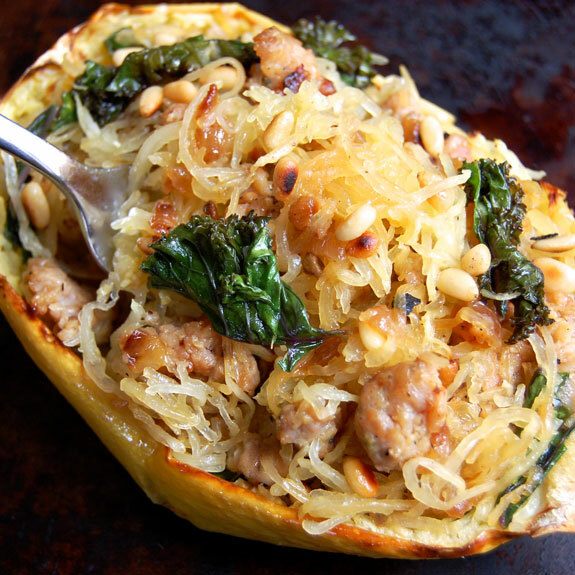 Spaghetti squash, sausage, and kale combine to make this a great dish to cap off the winter! It’s wholesome, filling, delicious, and awesome! Try it tonight! Recipe serves 4 people, or 1 person with lots of tasty lunch leftovers.